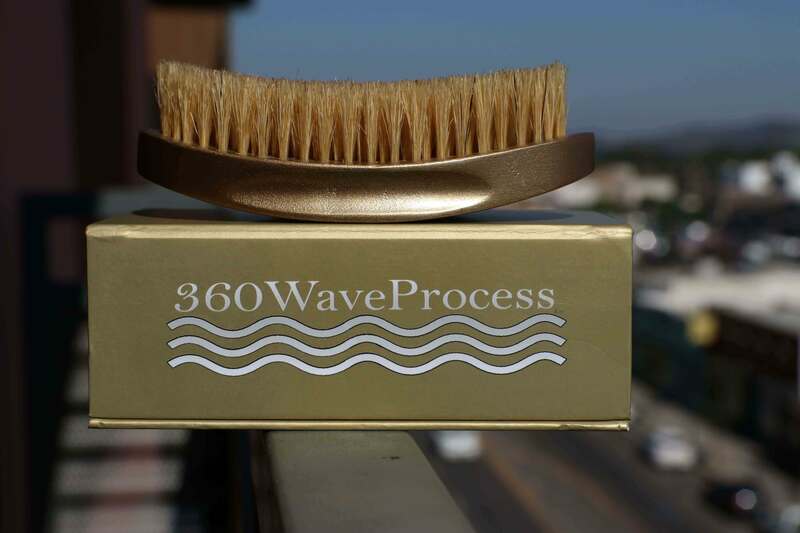 The 360WaveProcess Premium Gold Softy Wave Brush is designed to work best on low haircuts. 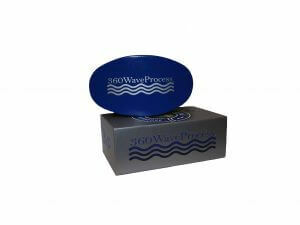 It can be used while wolfing however, only to add shine and lay down the top layer of hair. 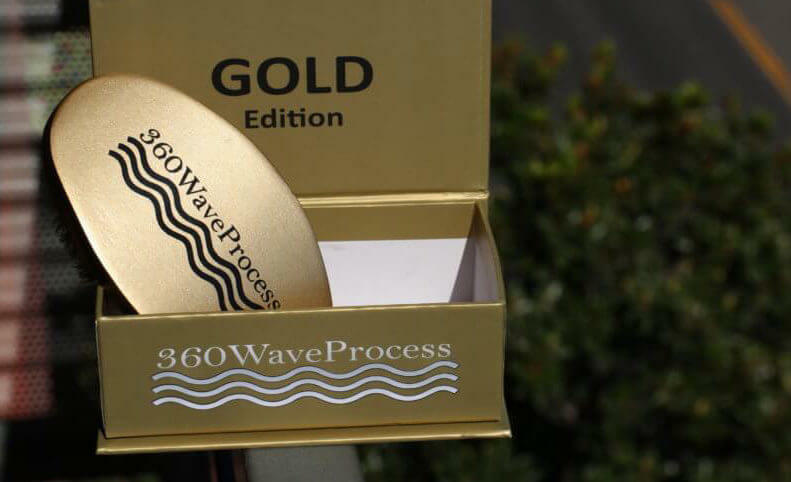 The Gold Edition comes in a special packaging design that is different from the box that the blue edition comes in. This is because the gold edition softy is a victory brush. 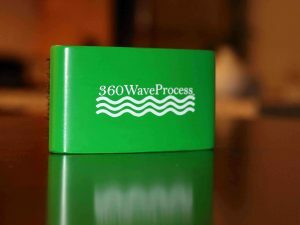 It is not best for building a wave pattern. Gold Edition is best for maintaining a deep wave pattern meaning if you already have waves, this will be your finisher brush. 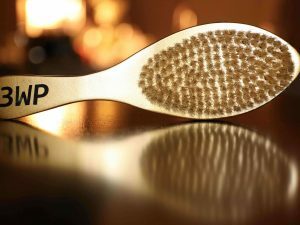 The Gold Edition’s premium boar bristles are great for a waver who has already achieved a 360 wave pattern as its soft boar bristles have enough pull to lie down loose top level hairs even while wolfing. 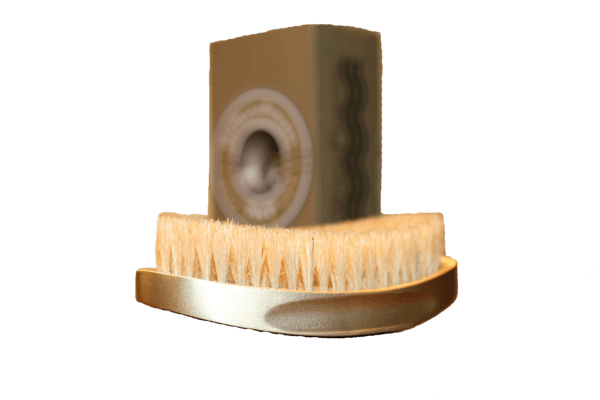 The Premium 100% soft boar bristles adds a nice luster and shine to the hair with each brush stroke. 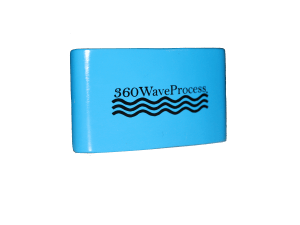 The 360WaveProcess logo is wear resistant. 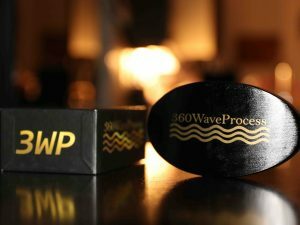 The 3WP Brush, Gold Edition is a glossy golden color and arrives in an attractive, durable packaging that you can use to store and protect your wave brush while traveling. 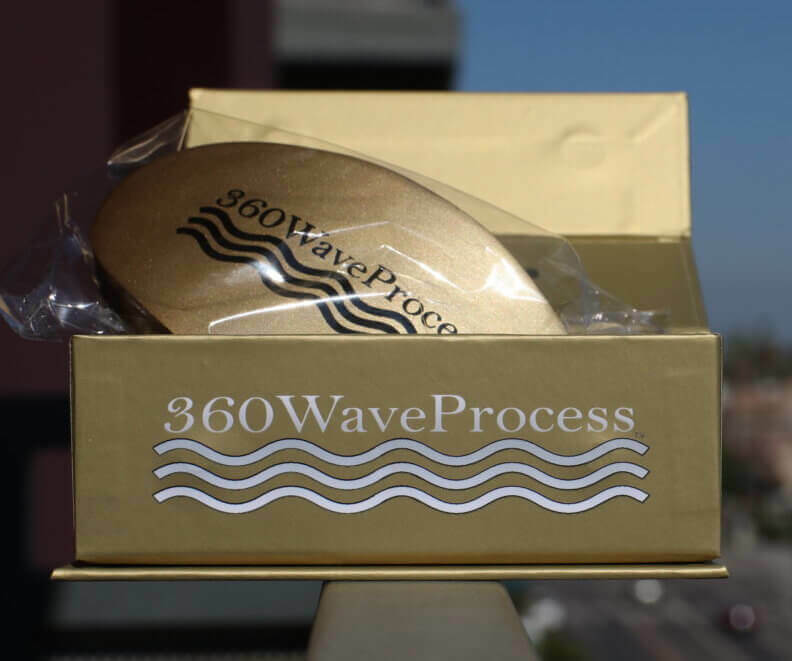 Shipping: We usually mail orders 1 to 3 days after an order is placed. Shipping time is normally 3 to 7 days once order is mailed. (International shipping time may differ).